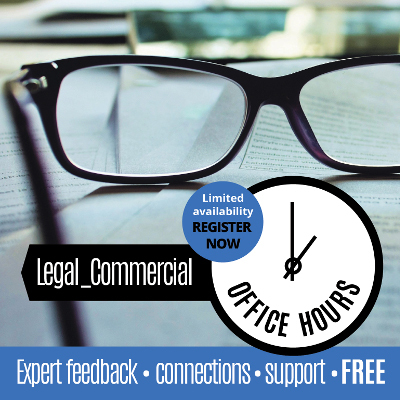 You can book a free, one-off, 45 minute Office Hour session with Mackenzie Elvin to find out what you didn't know about legal aspects affecting your business. Work closely with clients to understand their business in order to provide appropriate proactive advice to position the client and the client’s business with the maximum degree of protection. Have expertise in respect of the shareholder and director interface, so can provide appropriate advice around the tensions that arise around capital injections, sweat equity and silent investors. 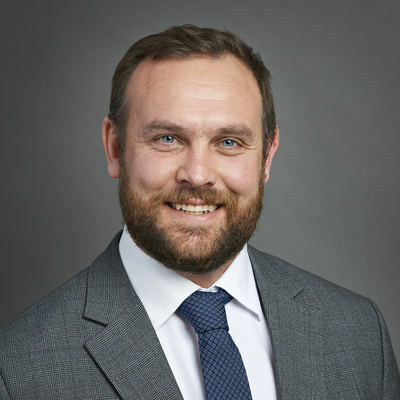 Tom has spent a number of years working in both large and boutique firms in Auckland where he developed specialist legal skills in commercial, contractual and property law. Having a breadth of practice working with start-ups, as well as small to medium businesses to listed entities, Tom offers expertise across a wide variety of matters. Graeme is an experienced commercial lawyer working particularly with the SME sector providing strategic, governance and structure advice. He has a special interest in creative problem-solving and organisational restructures. He is an Accredited Member of the Institute of Directors. 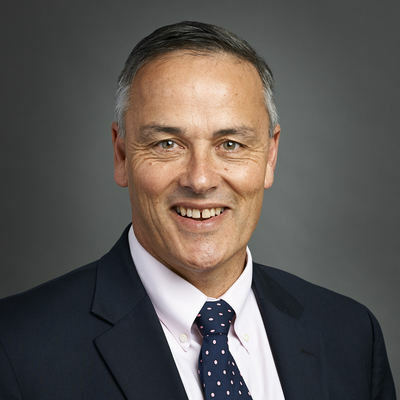 He holds a number of positions as an independent director in small and medium-sized companies and has held a number of senior governance roles. 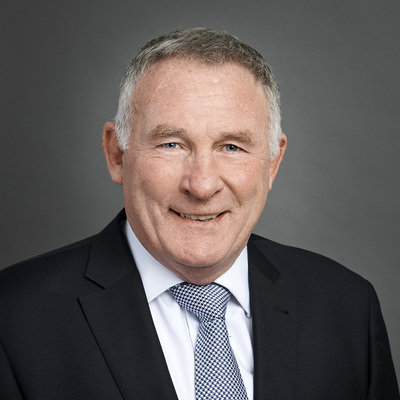 Graeme is known for challenging conventional thinking and generating new possibilities. Marcus has particular expertise in company, commercial law acting for large (by Tauranga standards) and small businesses over many years. In the course of his work with clients he has experienced a number of aspects of the business journey, both highs and lows. This has given him an understanding of the issues faced by businesses as they grow and mature. Marcus also has a history of governance experience in the voluntary and not-for-profit sectors. He was a member of the original Tauranga TEDx organising committee, is a member of Enterprise Angels and is active in the community. Disclaimer: The information and advice you receive from Mackenzie Elvin lawyers at the Office Hours| Legal_Commercial will be provided for general informational purposes only. No information or advice provided should be construed as legal advice from Mackenzie Elvin or the individual lawyer attending the Office Hours| Legal_Commercial and is not intended to be a substitute for specific legal advice on any subject matter. In attending the Office Hours| Legal_Commercial you do so on the basis that neither Mackenzie Elvin nor the individual lawyers providing the Office Hours| Legal_Commercial service nor Venture Centre accept any liability for the information or advice provided. If you propose to act or refrain from acting on the basis of any information or advice provided at a Office Hours| Legal_Commercial you do so at your own risk. Venture Centre recommends that you should first seek appropriate legal or other professional advice on the particular facts and circumstances at issue on the basis of formal instructions to a lawyer of your choosing.